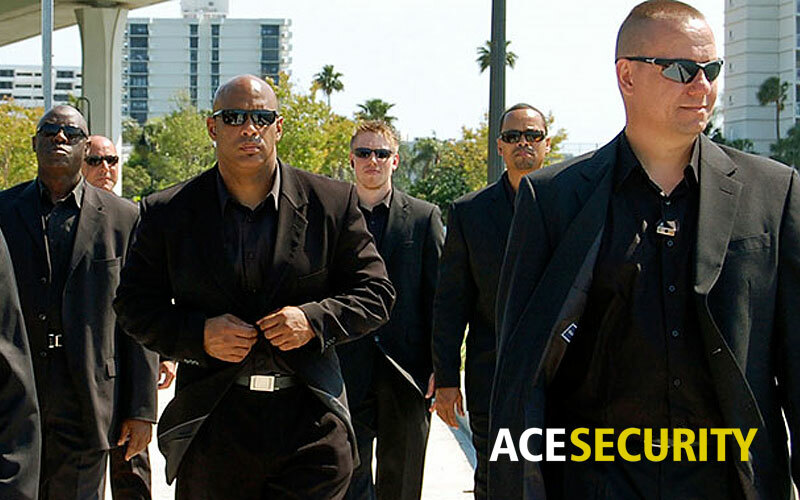 If you are looking to hire bodyguards in London, Ace Security is the best place to look for. We provide reliable bodyguard services in London to high profile figures who are looking to hire bodyguards in London for their protection. These high profile figures include politicians, celebrities and corporate leaders, many of them being high-risk figures. Our bodyguards have thorough and professional training in protection and security services. They can work in any industry and are able to mould their security according to your needs. We are one of the most professional VIP bodyguard service and superior personal bodyguard company. We are a Security Agency in London providing exceptional protection to high-risk figures such as Ambassadors, Diplomats, Foreign VIPs, and Celebrities. Our security guards in London aim to protect your life as a priority as well as protect your property. Our security guard services in London include providing static security guards as well as patrol security guards. Our security guards have received first-class training in rapid response. They are able to act swiftly when emergency threats arise. They will take all measures to make sure your life and property are safe. You can hire bodyguards on both a one-off or permanent basis. Furthermore, we can provide you bodyguards on a per hour, per day or per month basis, whatever suits you. We would suggest hiring bodyguards on a per hour basis if you are hiring for a one-off event. 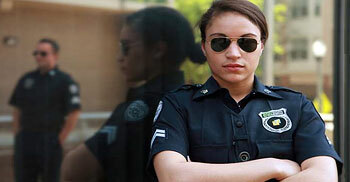 If you want a permanent bodyguard protection, then a per month hiring would be best and most economical for you. Give us a call to discuss your requirements of bodyguards in London. Click the orange button below to call us today. We have served one of the most prestigious clients globally. Let you be the next one!